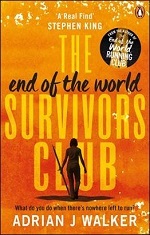 Del Rey is 'delighted' to announce the sequel to The End of the World Running Club, The End of the World Survivors Club, by Adrian J Walker. Walker’s debut was featured in Simon Mayo’s 2016 Radio 2 Book Club and was a number 1 bestseller on Amazon. Rights in the first book have sold in US, Germany, Russia, France, Spain and Czech Republic. Walker said: "I’m so happy to finally bring this second chapter to the story. Writing as Beth was hugely cathartic as I have so much more in common with her character than I do with Ed’s, so I hope readers enjoy hearing her voice as much as I enjoyed writing in it. Her challenge is even more daunting than her husband’s was, so be prepared for some fairly gut-wrenching moments on an epic journey full of familiar (and unfamiliar) faces." The End of the World Survivors Club by Adrian J Walker will be published as a B format paperback in September 2019, prices at £7.99. 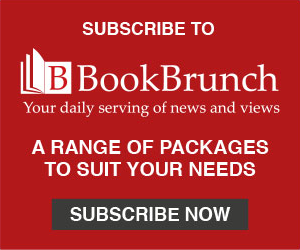 Ebury has World All Languages rights.